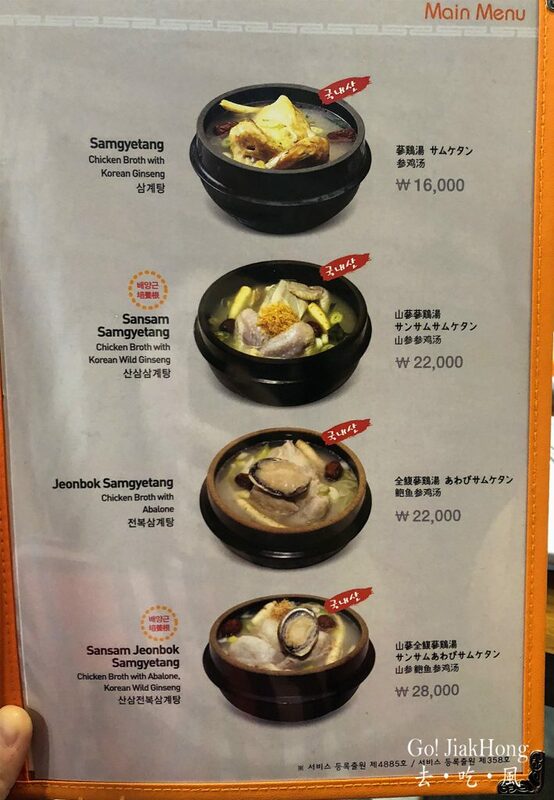 One of the recommended restaurant from Seoul MICHELIN GUIDE 2019, the first Korea SAMGYETANG since the 1960s. 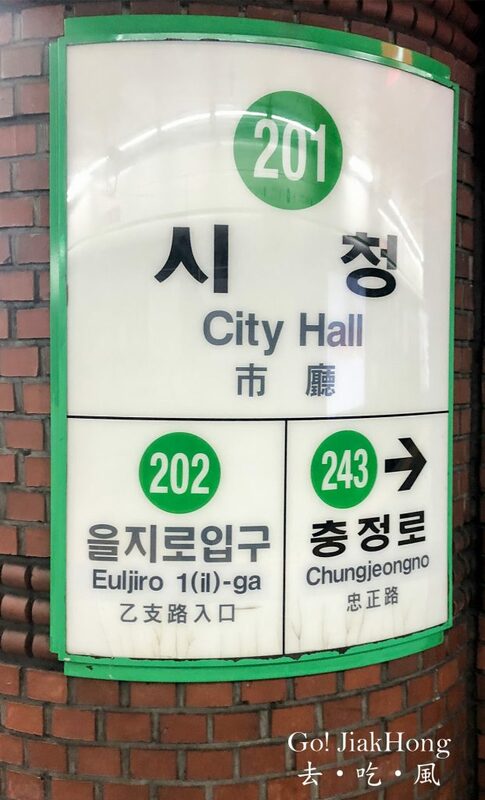 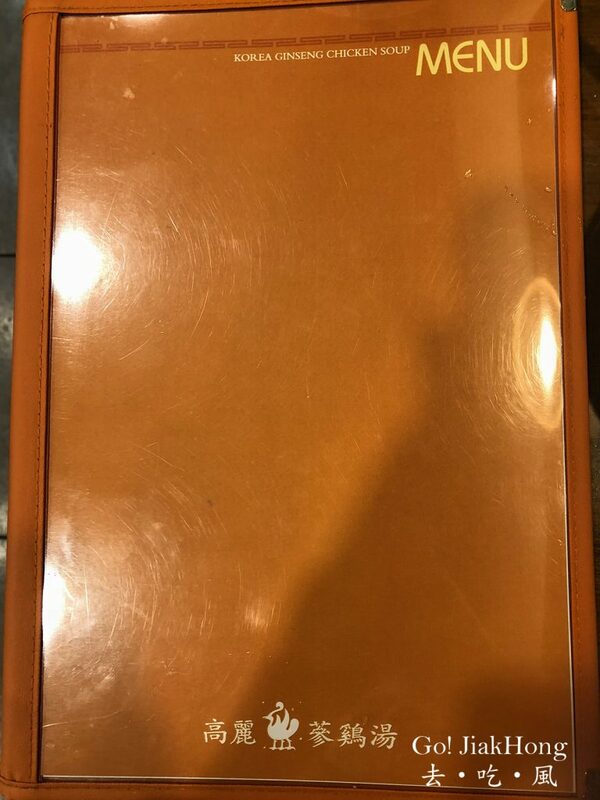 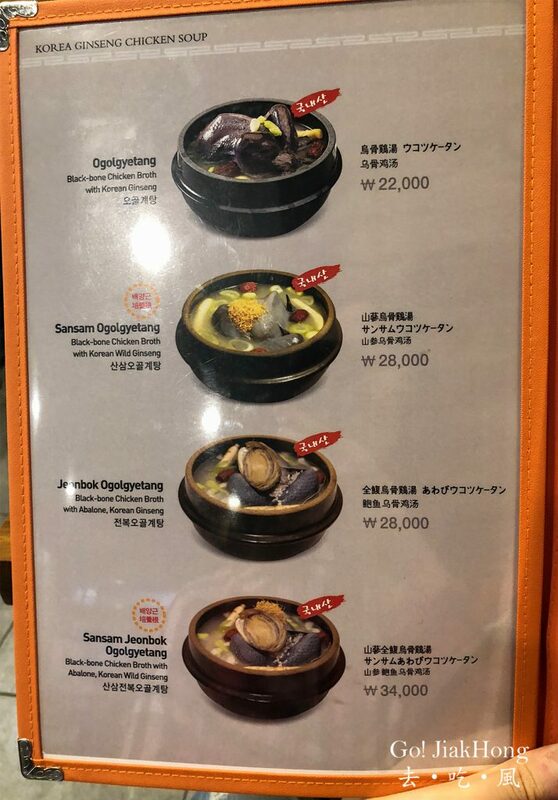 It comes out to be at the top of my search for Korea Samgyetang in Naver (Korea search engine), the most famous restaurant in the city hall area. 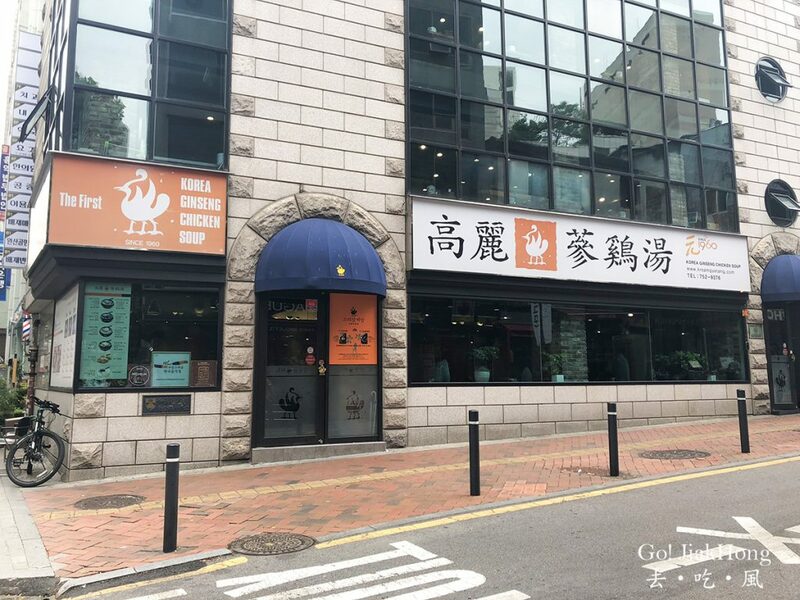 We went in the afternoon around 2 pm, I was quite taken aback because I thought that I will be seeing a long queue but when we went in there was only 1 table being occupied. 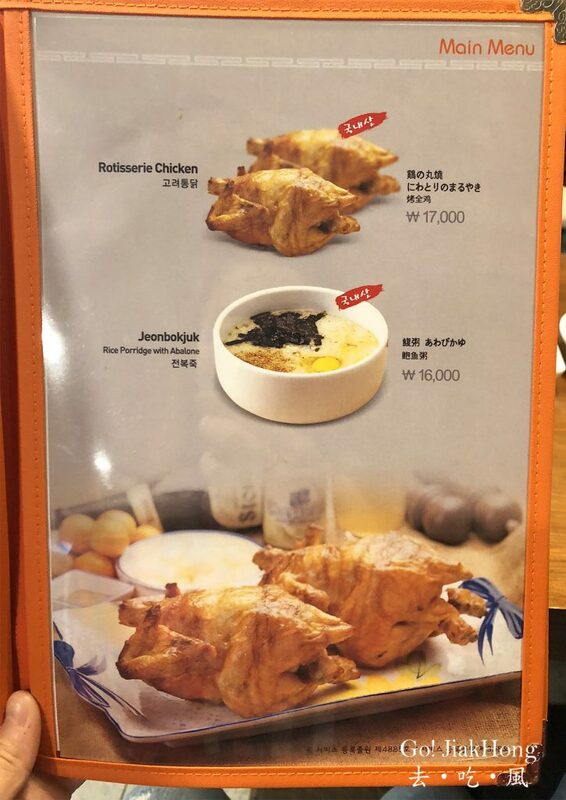 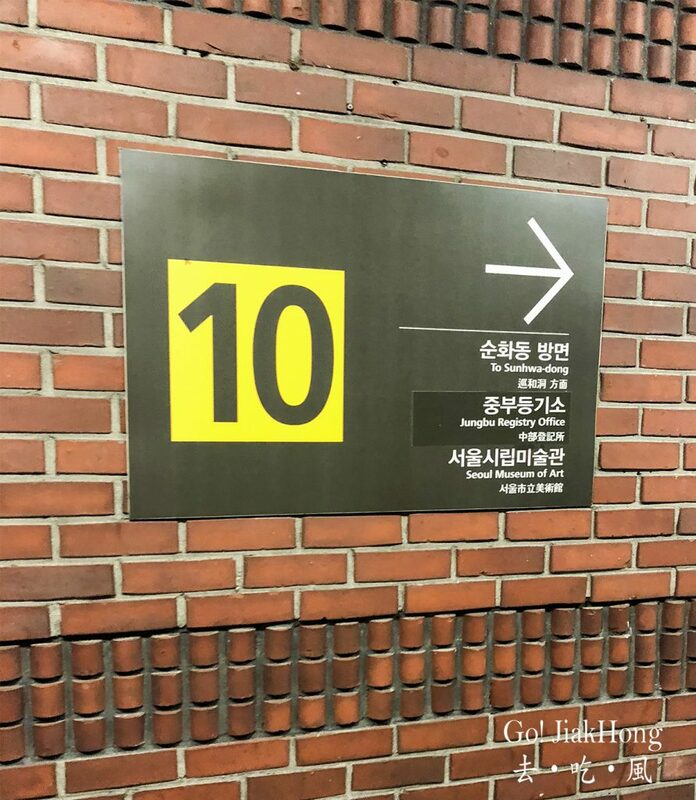 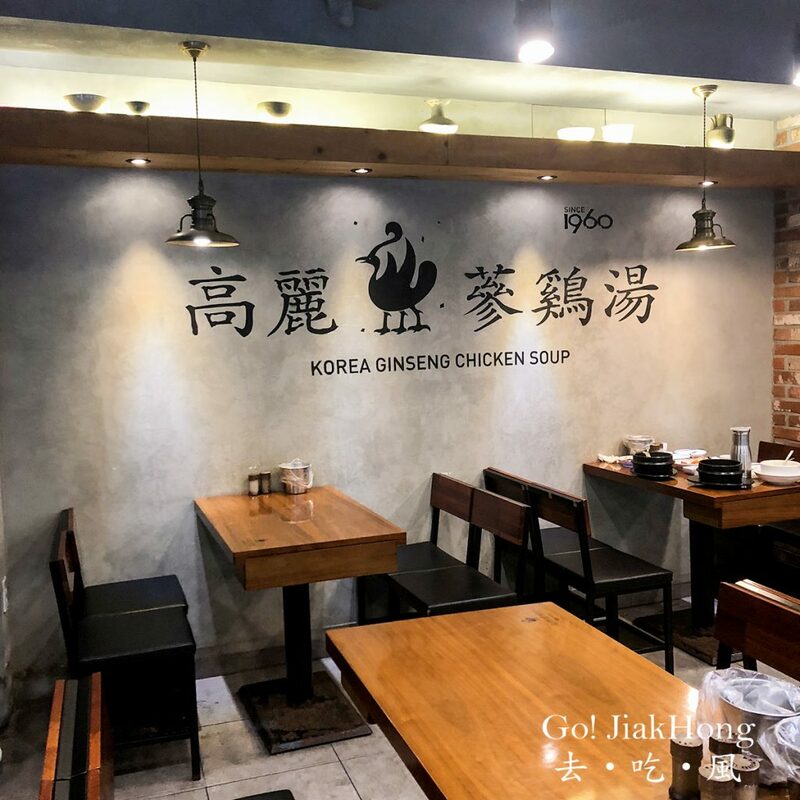 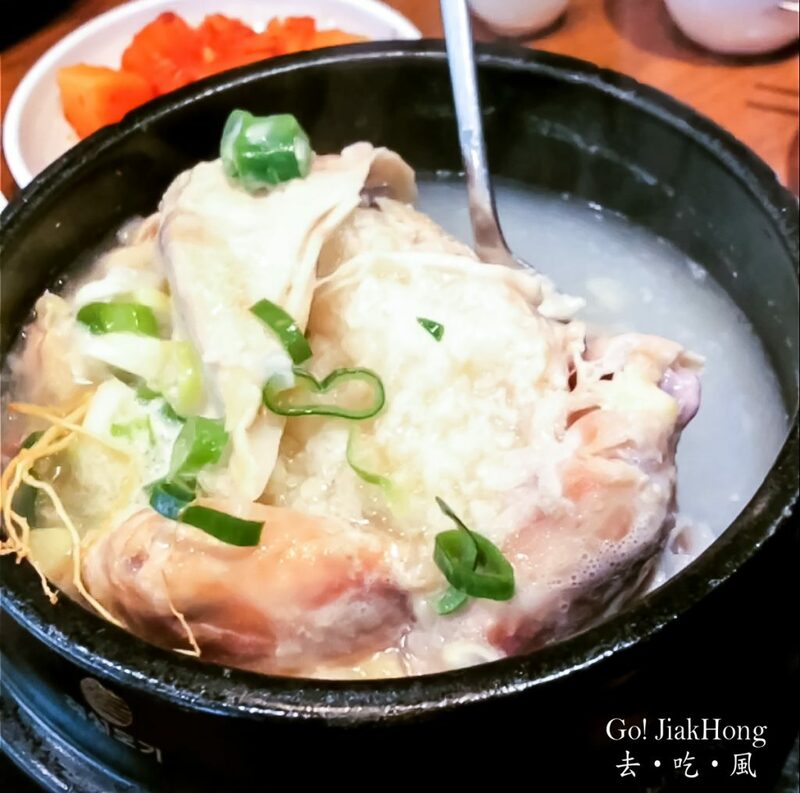 However, we were happy with the food that was served, as it is my first time eating ginseng chicken soup in Seoul, I am unable to compare which restaurant is better. 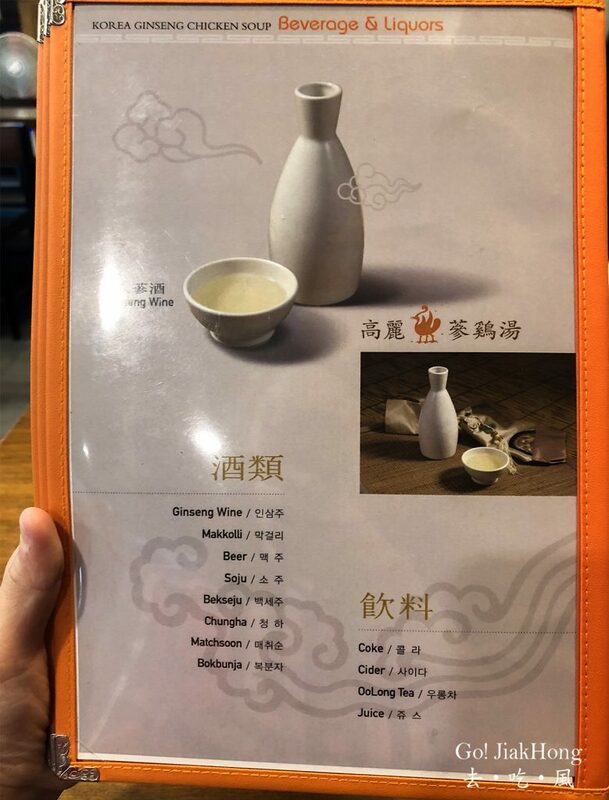 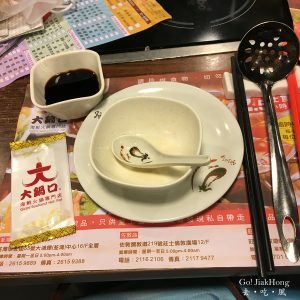 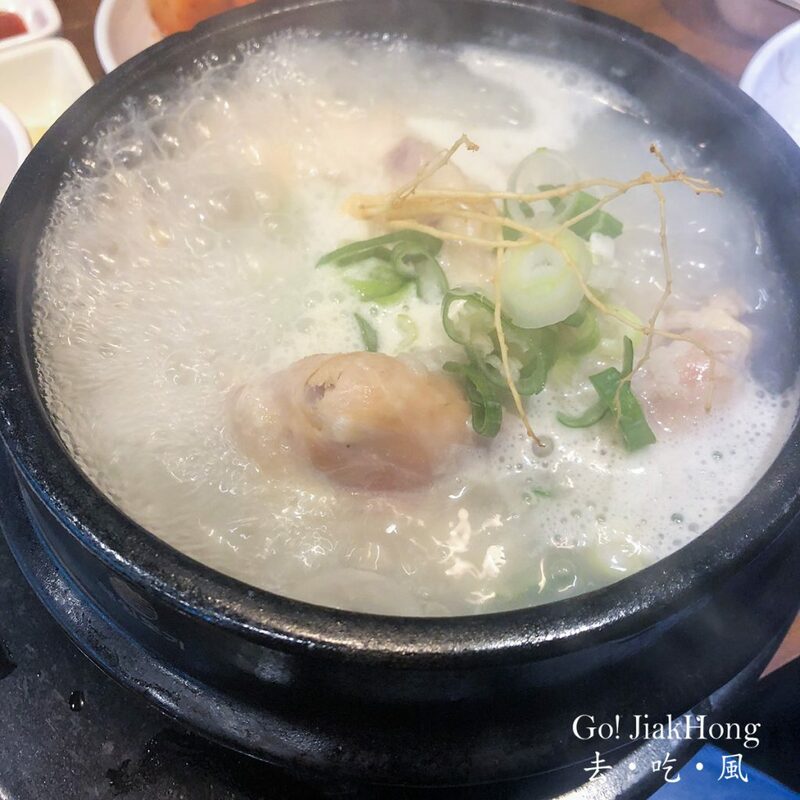 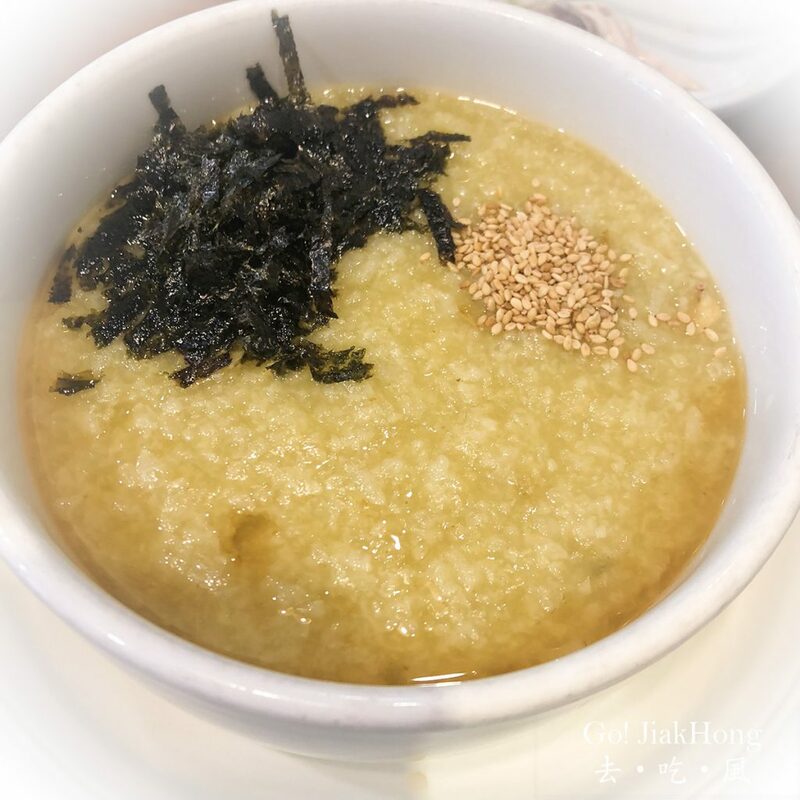 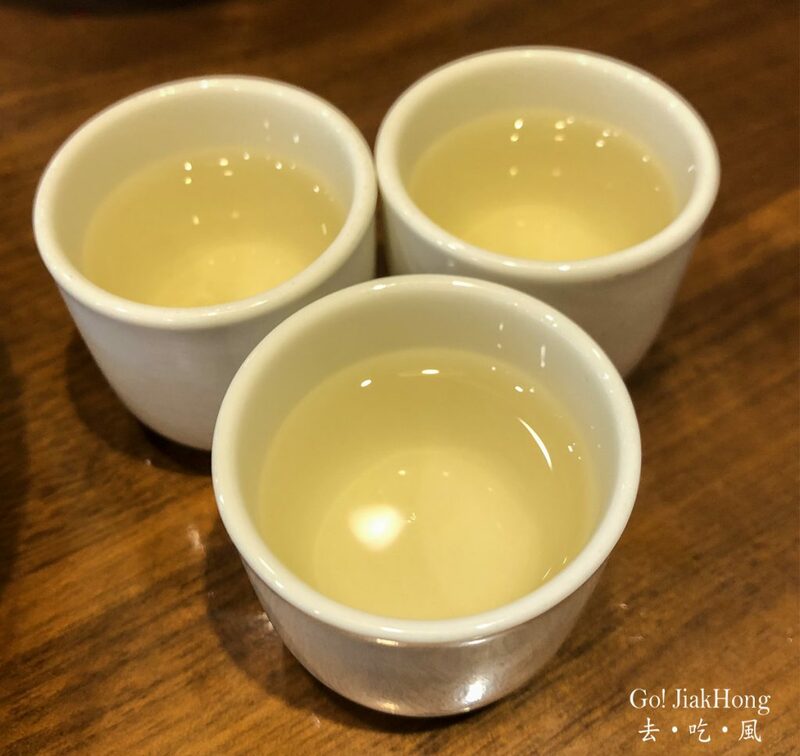 Initially, I felt that the ginseng taste in the soup was not strong enough, hence we tried around with the ginseng wine to pour inside the soup to adjust the taste, and after 2 cups of ginseng wine the taste got better. 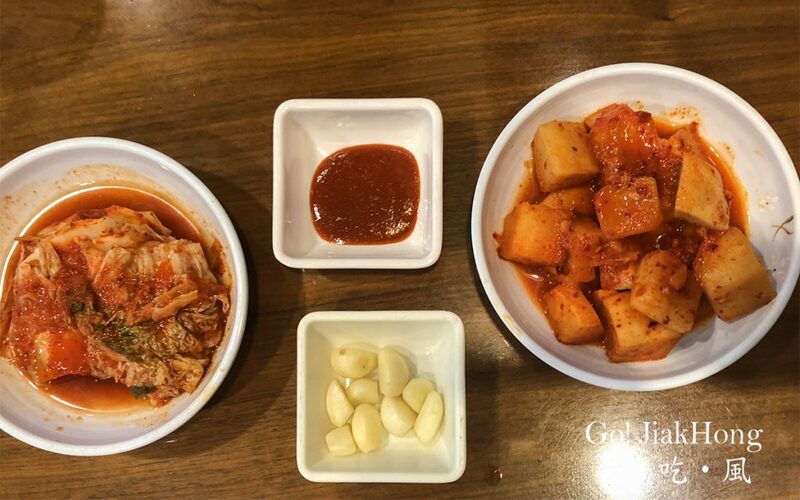 However, it depends on your own preference whether to add in more wine or not. 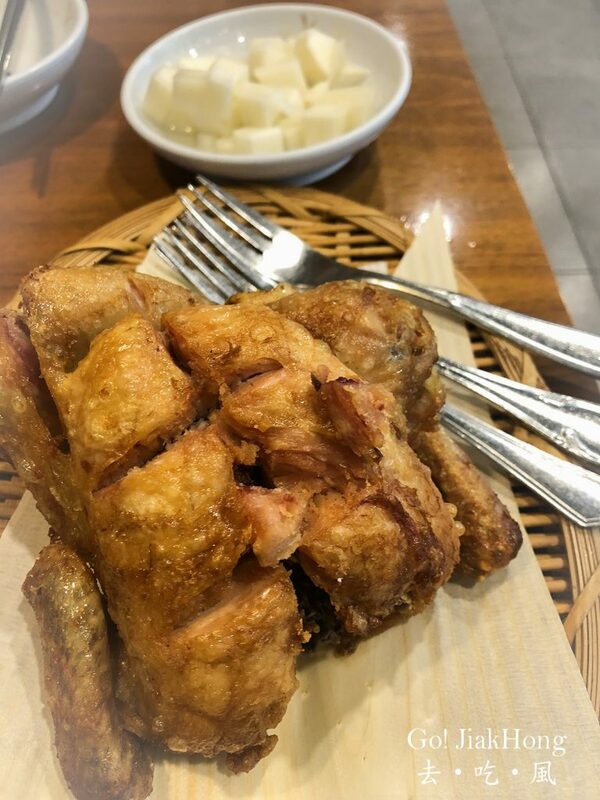 Anyway to me this is good enough and I am satisfied with my meal, sadly we could not finish the food as we ordered too much, 2 bowls of Ginseng soup, 1 Abalone porridge and 1 Rotisserie Chicken with only 3 of us.